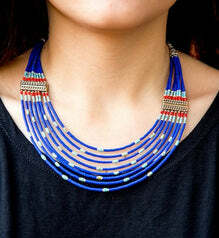 AUTOMATIC FREE WORLDWIDE SECURE SHIPPING. 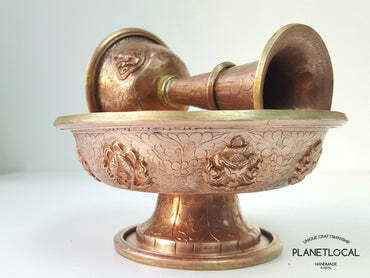 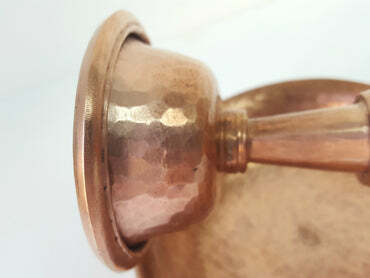 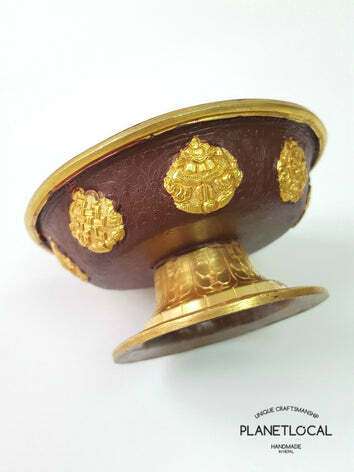 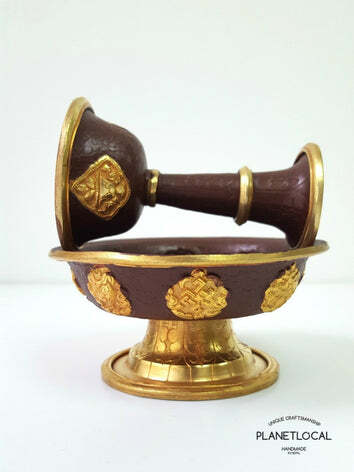 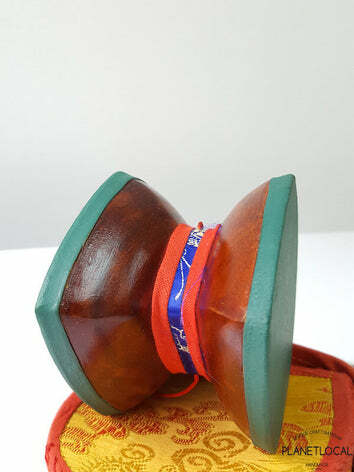 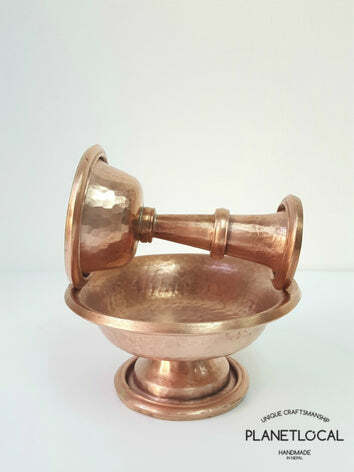 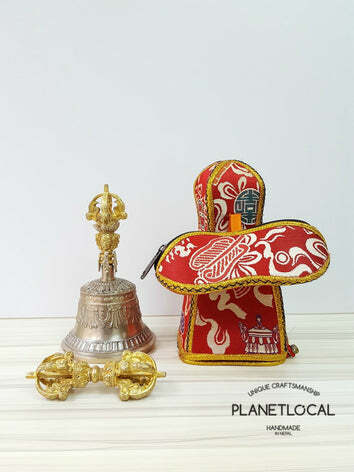 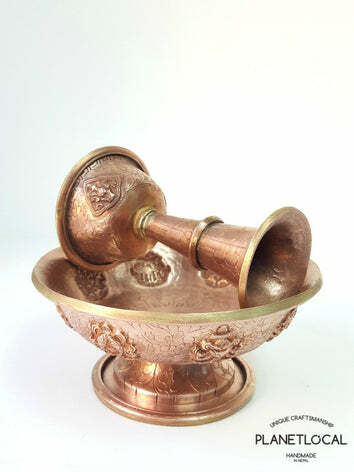 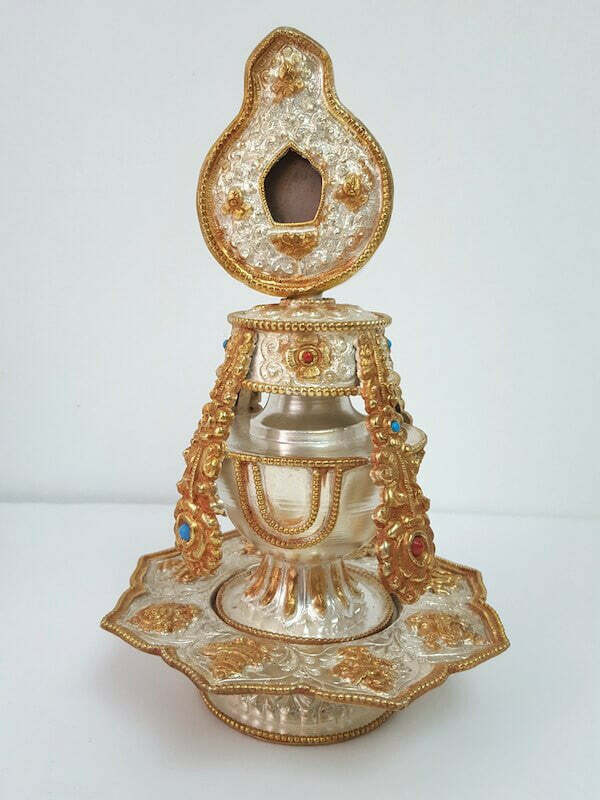 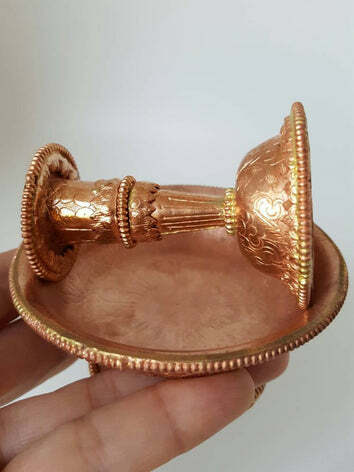 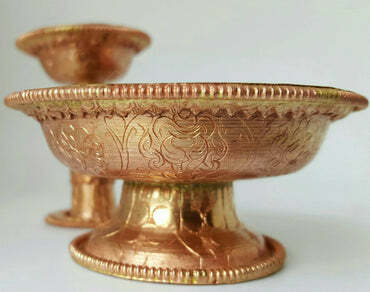 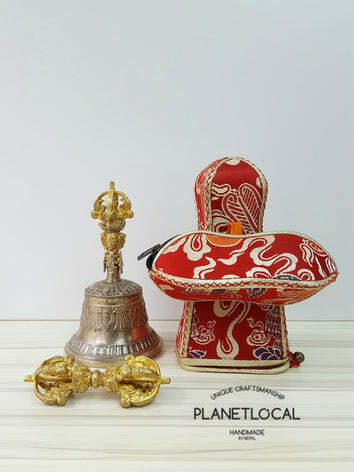 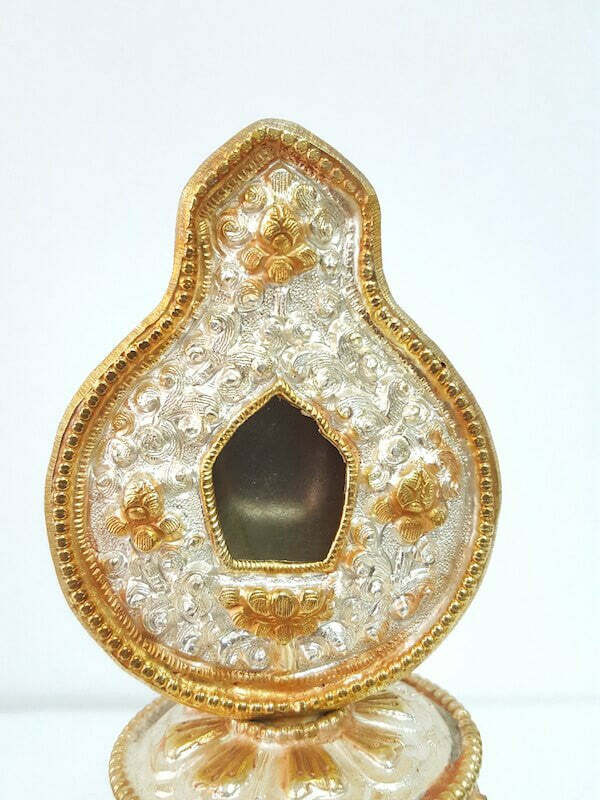 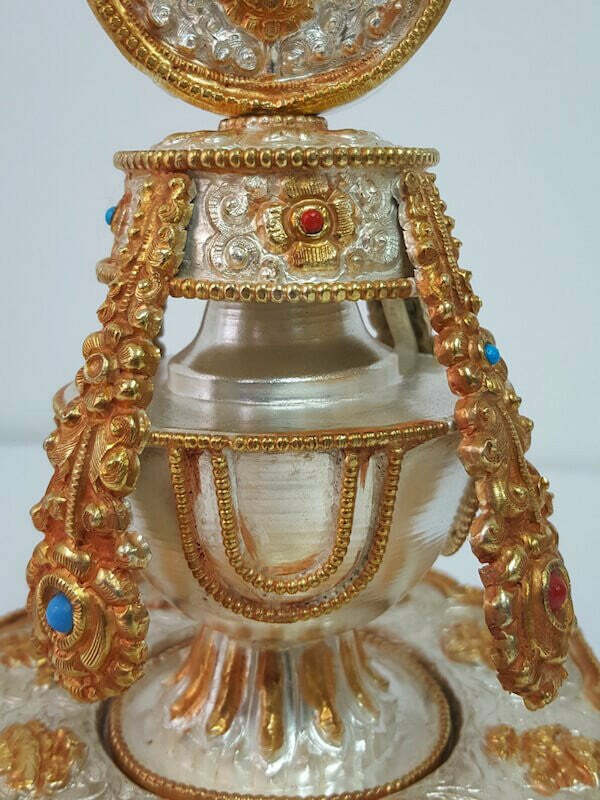 Fine Bumpa made of pure red copper along with gold and silver plating. 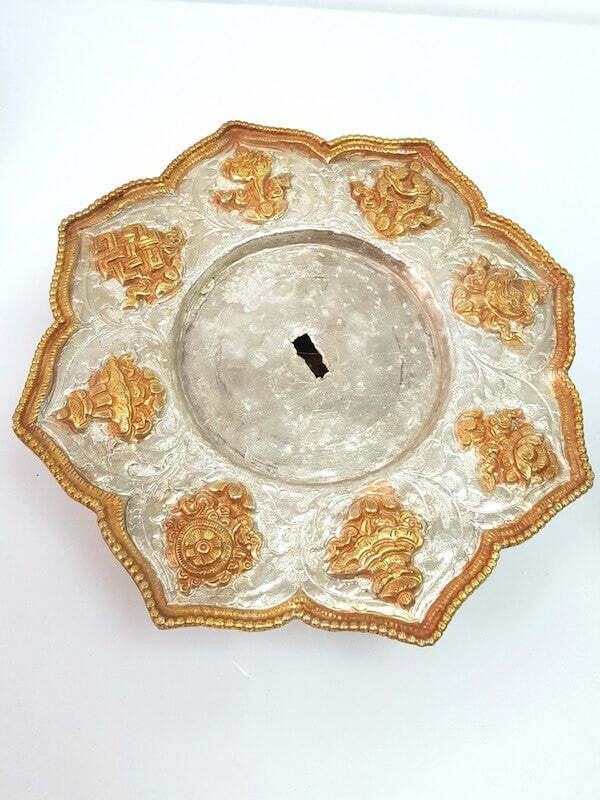 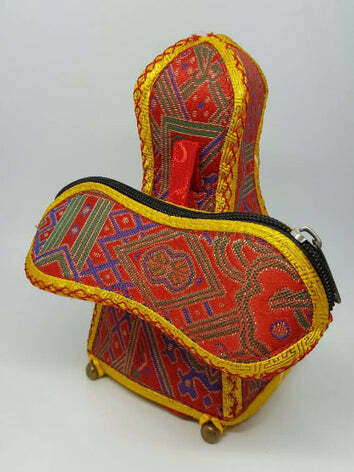 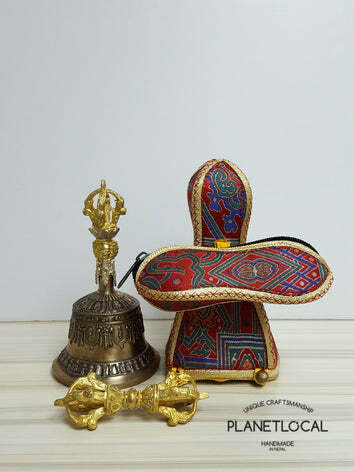 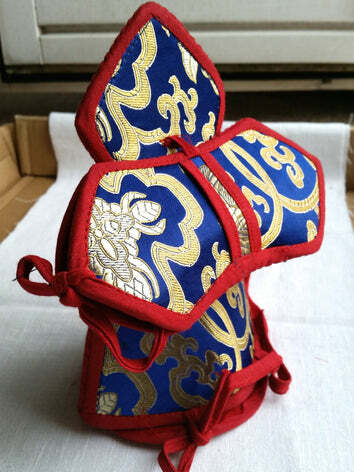 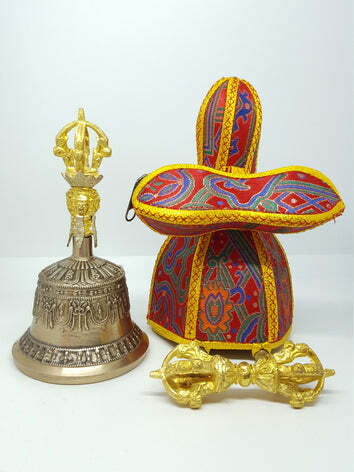 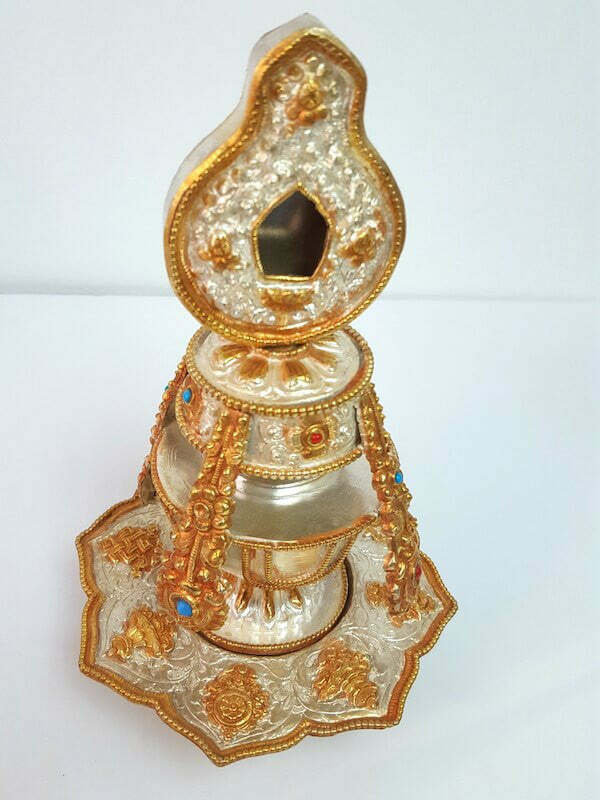 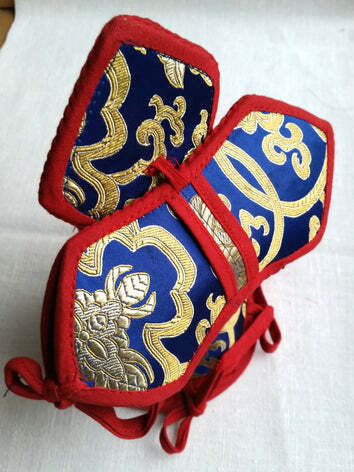 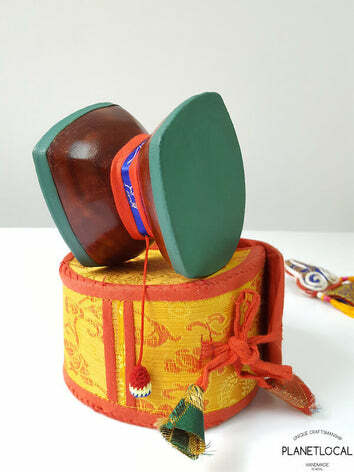 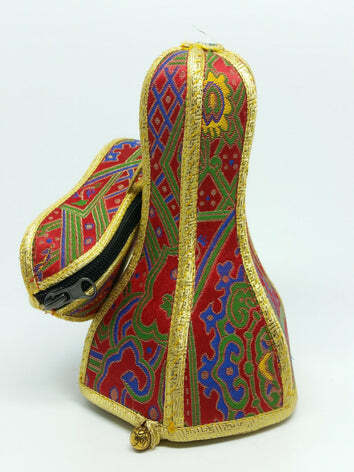 Extremely detailed fine tibetan craftsmanship carvings on all sides.